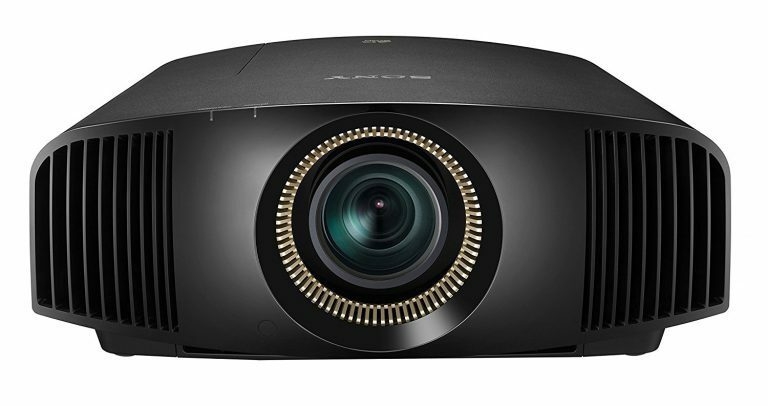 Sony VPL-VW675ES Review: The Best 4K Projector? 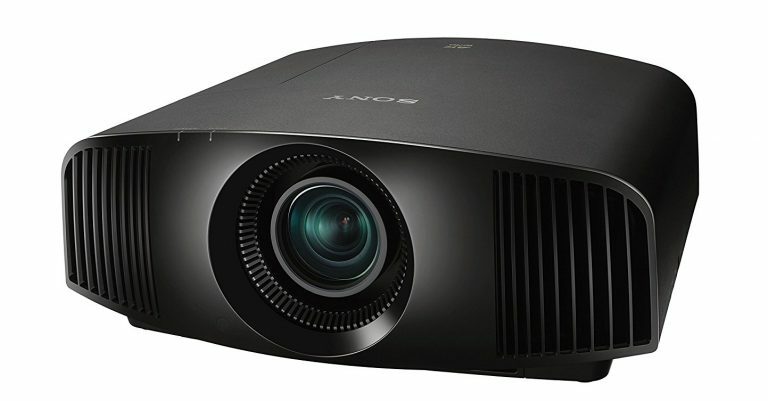 Review of: Sony VPL-VW675ES Picture Quality Provides stellar image quality! 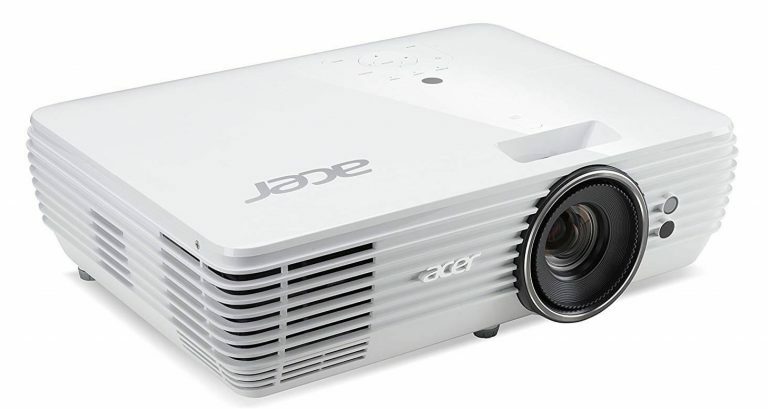 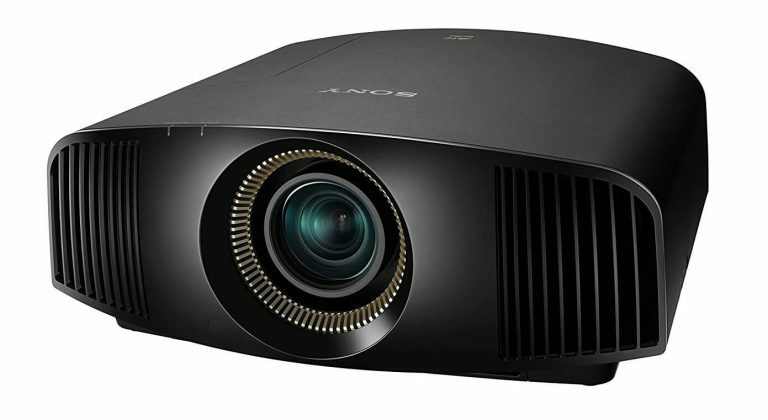 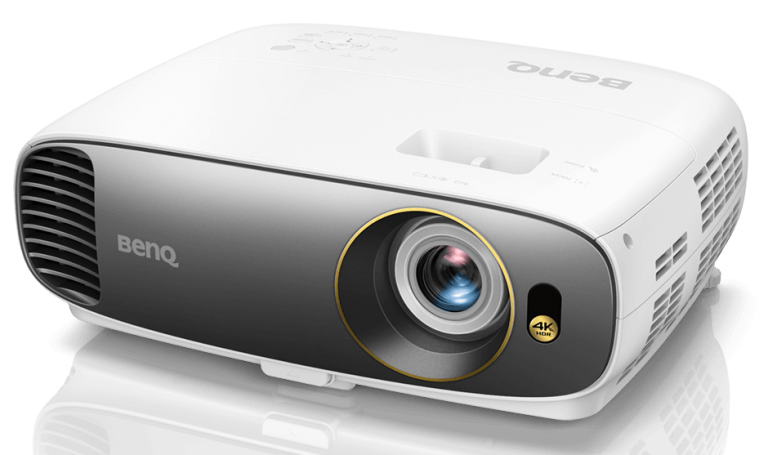 Installation Easy and straightforward to set … [Read more...] about Sony VPL-VW675ES Review: The Best 4K Projector?